Capturing all of this information at registration was cumbersome and Life Healthcare wanted to speed up the process while still guaranteeing that the data was captured accurately. In addition, there was not a great deal of space in the hospital’s registration areas so any equipment procured had to be compact. The Crowley Company has selected Avision scanners as a strong balance to our line of production-level InoTec document scanners. 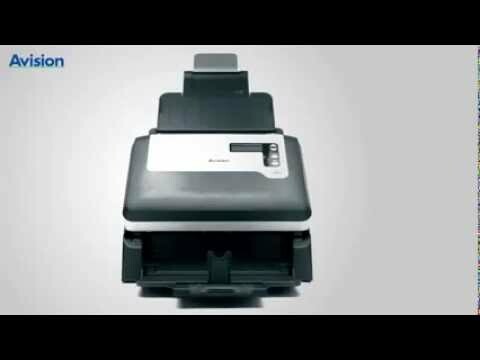 High in image and construction quality, Avision’s sheetfed and flatbed document scanners provide an affordable option to those seeking to digitize documents and bound books for personal or professional use. Founded in 1991, Avision prides itself on providing scanners that are simple to use, competitively priced and which offer a low cost of ownership. All Avision document scanners are compatible with the following. Any additional compatibilities are noted in the specific Avision scanner description. Learn more about Avision by getting in touch.